Can Loaming Shaman be reanimated at instant speed to protect against graveyard hate? 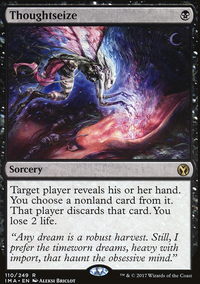 (Black), Tap, Sacrifice Doomed Necromancer: Return target creature card from your graveyard to the battlefield. Non-Linear on Shirei-nay, Oh No You Di'int! I play Shirei built an izzet, rakdos and golgari 60 card deck around 4x copies of him and an EDH deck. 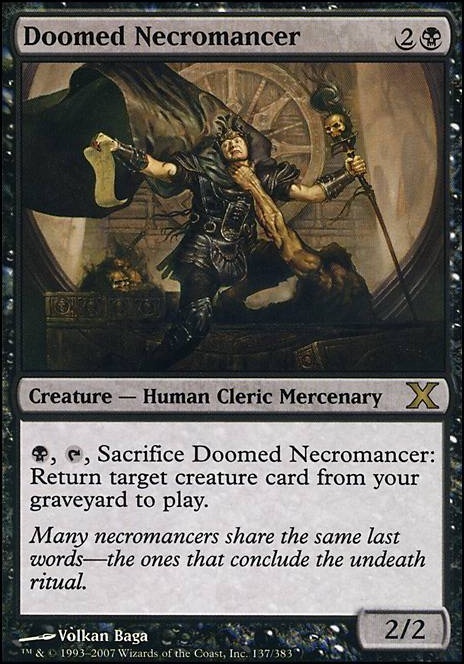 I would cut Doomed Necromancer , who lacks some recursion. Some one drops do the same thing but are 1/1s. Liliana's Shade is a bit unessesary as well. Pilgrim's Eye and Skittering Surveyor do the same thing which are also cheaper. Pentavus is not as good as some others such as Noosegraf Mob . oddly enough, if memory serves, rebels were the issue for that block for one simple reason - they tutored UP in mana cost - Ramosian Sergeant costs 1, and tutors for a 2 drop for 3 mana. the mercenaries, on the other hand, worked in the opposite direction - they pulled out a card of lower converted mana cost, but at the regular cost of the card (see Cateran Persuader for an example). while the rebels dominated the block, the mercs were underwhelming, to say the least. without a leader, they were largely curb-stomped into oblivion. heck, mercs have actually been printed OUT OF MASKS BLOCK because of this. arguably the best mercenary came out in onslaught as Doomed Necromancer, and wasn't even a merc at the time. 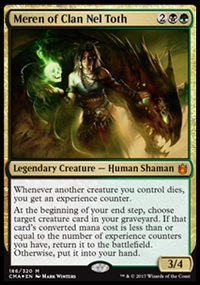 that said, because of the tutor mechanics putting them directly into play (as opposed to hand, top of deck, graveyard, or anywhere else, really), I doubt we will ever see any compeditive cards with either creature type, but you never know. of the two, I have my money on the mercs. WhatevWorks on Savra, Queen of the Value! I have yet another completely different way to build this deck. This is my sixth time typing this comment, because my damn internet keeps cutting out. I'm starting to get very irritated. That being said, I'm gonna try and be brief about this. It's gravestorm. Get as many deathtriggers as you can in one turn. I hope I've adequately served my Queen! I'm not surprised you would have trouble with Zendikar Resurgent, enchantments are the #1 problem permanent for this color combination. Your premium removal will be Chaos Warp, with other sweeper effects like Nevinyrral's Disk or Oblivion Stone being necessary. Other staple sweepers include All Is Dust and Ugin, the Spirit Dragon, but these are not budget-friendly. As for madness cards, I used to try to lean into them, but I found them all to underperform. This led me to go towards a reanimator-style approach, using Olivia's trigger to easily ditch a fatty into the graveyard. This strategy is further supplemented by her ability to give haste. The deck's nut draw is to go Olivia, pass turn, next turn cast Doomed Necromancer, pitch a fatty to Olivia's trigger, sacrifice the hasty necromancer, reanimate said fatty, and optionally give it haste and attack. 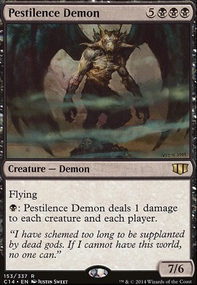 Personal favorite reanimation targets are Sire Of Insanity if opponents are tapped out and unlikely to kill it, Void Winnower for those pesky interactive opponents, Massacre Wurm for those darn token strategies, Dragon Mage if your hand needs a reload, Rune-Scarred Demon or Sidisi, Undead Vizier if I have part of the Dark Depths combo in hand....there's just so much you can do with a reanimation package. 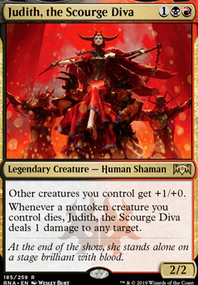 The best part is, even if you do want to continue with a vampire tribal theme, Olivia makes your creatures vampires, so you can build your own vampires! You can even run Olivia Voldaren for further synergy. My favorite thing about the new printing of Olivia is that there are so many different directions in which to build the deck. As I mentioned, here is my list. Many of the interactive elements (i.e. removal) are useful no matter what style of deck you run, but the reanimation packages and Dark Depths engines are specific to the build. Hope this helps! My own iteration of Balthor is indeed more controllish. My meta evolved with lots of grave-hate, and I had to adapt with less graveyard-dependency. 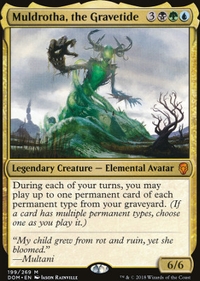 But I have a low creature count and sometimes nothing to reanimate. Nether Traitor is my slowest "sacrifice fodder", among Reassembling Skeleton, Ophiomancer, Bloodghast and Bitterblossom. 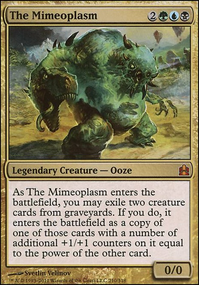 Their purpose is to feed Skullclamp for extra draws, Sword of the Animist suicide attacks and extra land triggers, Gate to Phyrexia's cleansing, Helm of Possession's stealing, and some tutoring effects with Diabolic Intent and Razaketh. I was going to remove it but I didn't think about the infinite mana combo with Pawn of Ulamog and I will probably change my list accordingly to add this one. But it produces only colorless mana. I'm hesitating to play creature-based reanimation with Apprentice Necromancer and Doomed Necromancer. I've always considered them too slow due to the summoning sickness. 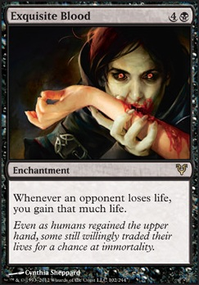 On the other side, Reanimate is really strong because it can find a piece of meat from any graveyard. Necromancy also and is there instead of Animate Dead because of the "instant speed" option. I will replace Grim Monolith with the Basalt one. I forgot about this infinite combo. Good catch!